EggK47™ is a retro styled, addictive, and fast paced single player shoot 'em up featuring a hero chicken and it's gun! Mostly Positive (34) - 70% of the 34 user reviews for this game are positive. 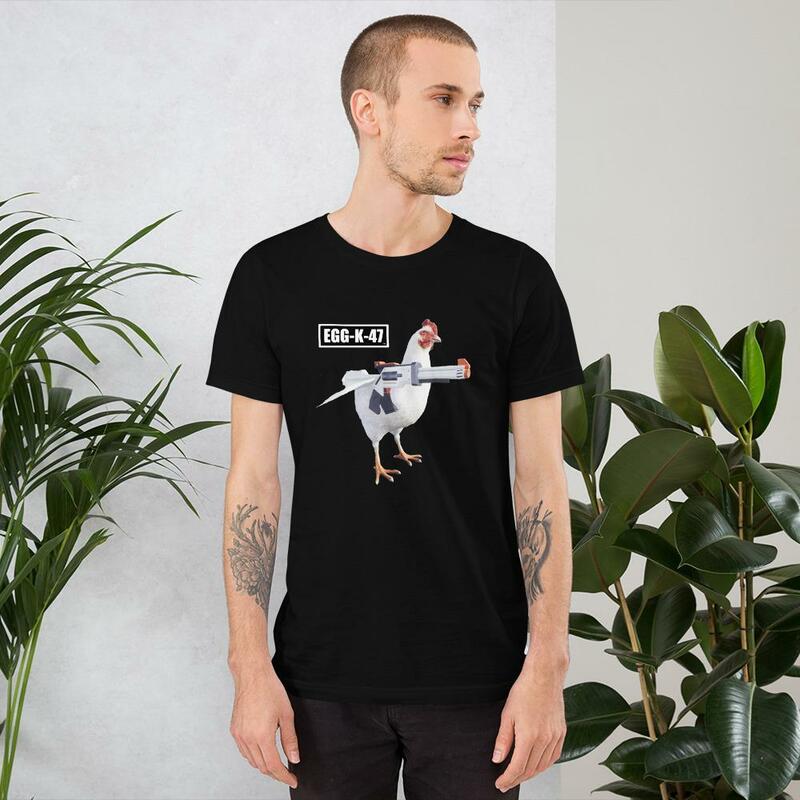 EggK47™ is a retro styled, addictive, and fast paced single player PC shoot 'em up featuring a hero chicken and it's gun! Fight off the farmers, zombies and collect all the golden eggs to continue this epic journey. New Halloween themed Spooky Hollows map recently added featuring chicken eating zombies, giant spiders, creepy atmosphere and deadly fog. so you can now find these updated options below in the games main menu. You can now run the game on even the slowest potatos and Desktop PCs from 2009 and above. If EggK47™ doesn't run on your PC consider a job selling door to door starter vape kits or mail order 1970's Sea Monkeys and earn some money to buy a new computer.